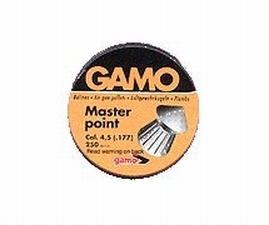 These .177 caliber Master point airgun pellets are ideal for general plinking and hunting mice rats. The pellet weight is 7.9 grain. Read all manufacturers warnings.